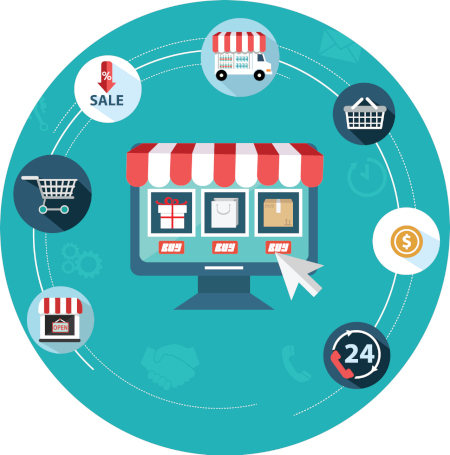 Our Prestashop Website Developers are the right design specialists to create unique and tailor-made storefronts to impress the customers. The Prestashop application is SEO receptive to revolutionize online retail with technology that boost up sales and maximize website visibility. Our experts have been working on the different themes that can be utilized in Prestashop. Our professionals will include the best features to make it attractive which, in turn, will help in selling the products.